The Galette des Rois is a traditional French delicacy. Composed of puffed pastry, the Galette de Rois is a unique pastry with a small charm, the fève, hidden inside to be discovered. 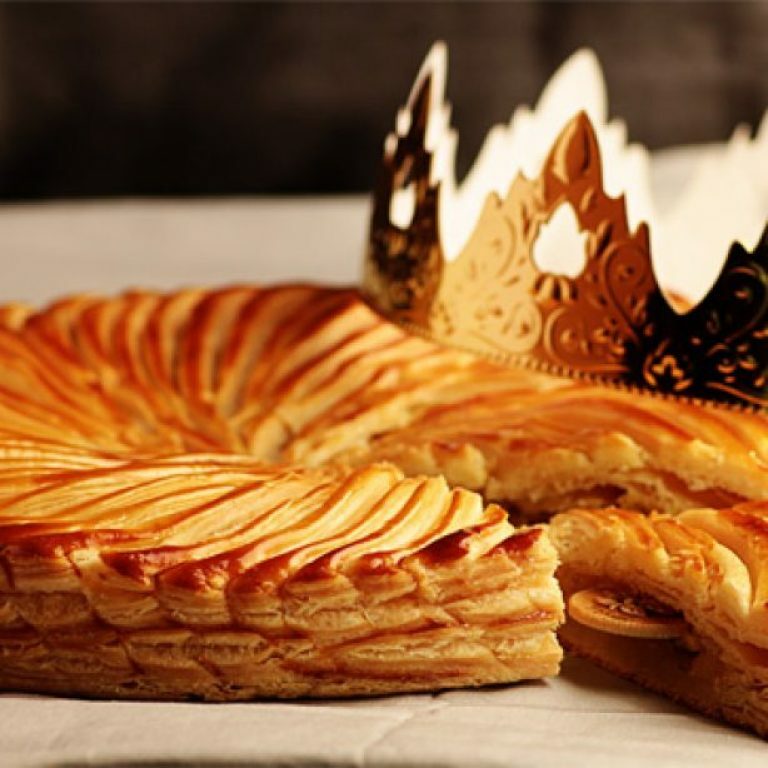 Traditionally, a Galette des Rois is filled with frangipane, a sweet almond cream, and is the confection with which the festival of Epiphany is celebrated at the end of the Christmas season. Served on January 6th each year, in celebration of the Kings who traveled thousands of miles to welcome their Saviour. Epiphany incorporates a long standing family tradition to gather together and cut the famous cake. The one who finds the fève is crowned and chooses his or her King or Queen for the day, whilst having all of their greatest wishes realised. Artisan bakers create them with acknowledged skill, to the greatest pleasure of the sweet-toothed. Laurent Bakery, proudly a French artisan bakery, would like to acknowledge and share this tradition with you. It is our belief that this dessert can be enjoyed and celebrated. 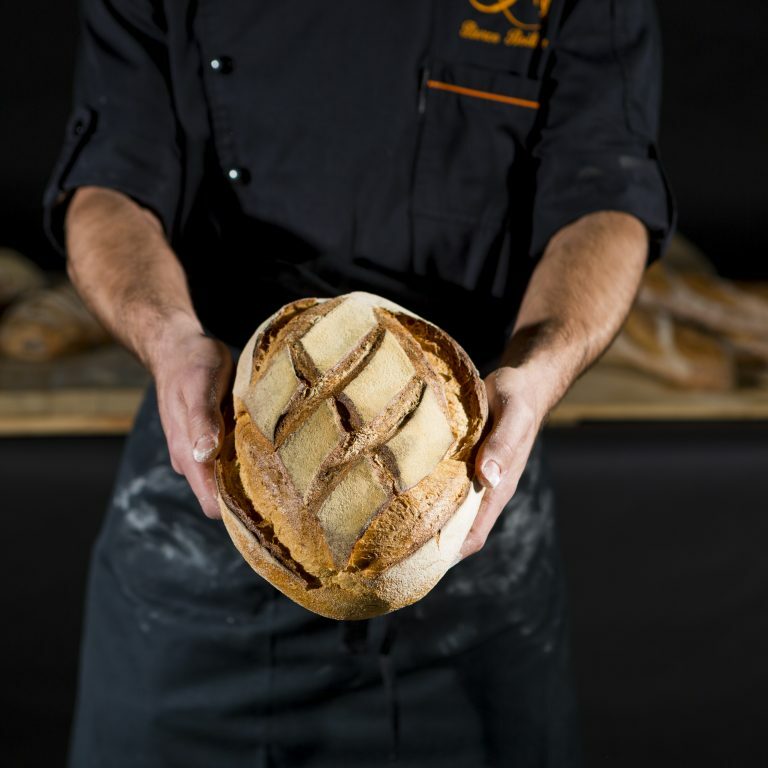 With the collective experience of our artisan bakers, taste the sweet indulgence the French have been enjoying for centuries.